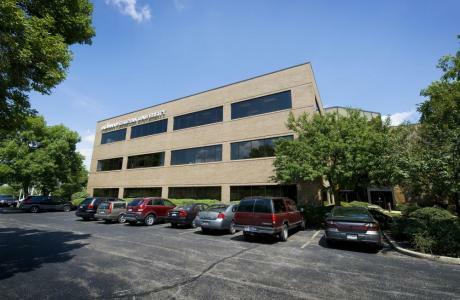 Located at Exit 50-A off of I-75 (Dryden Road exit) just south of downtown, Indiana Wesleyan University's Dayton Education and Conference Center in Montgomery County holds classes on weeknights (Mon-Thurs, 6-10 pm). 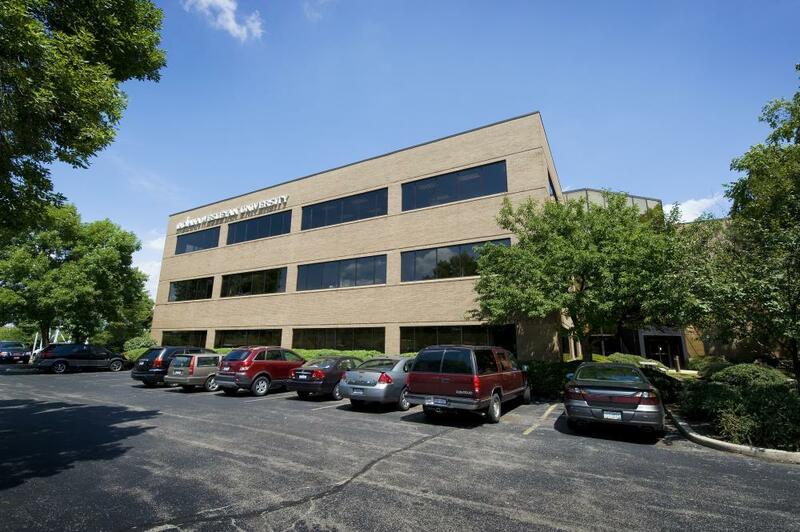 The Dayton conference center, a 15,000-square-foot facility, also serves as a comfortable conference center for area businesses and organizations that want to reserve space for workshops, conferences, meetings, and other activities (Mon-Fri, 8am-5pm) in the Miami Valley. 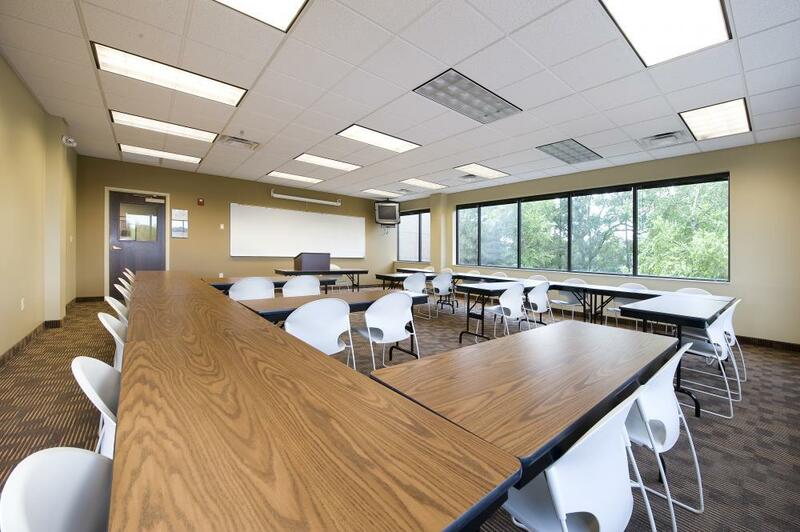 Spaces include smart conference rooms, modern classrooms, a picturesque courtyard, and two theaters for theatrical and formal presentations. 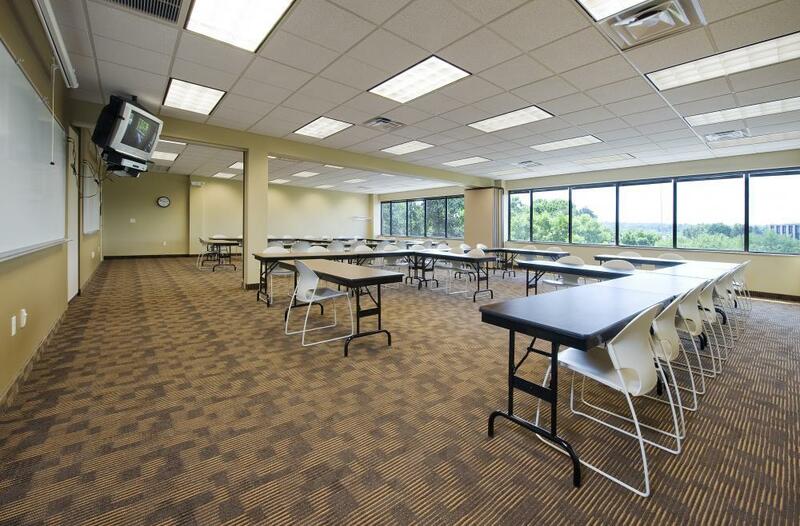 For events, we offer catering services, parking, and multimedia resources. 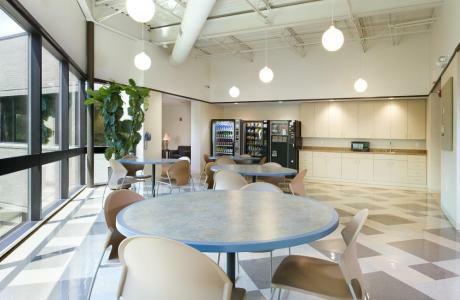 Able to host day-only events and multi-day events. 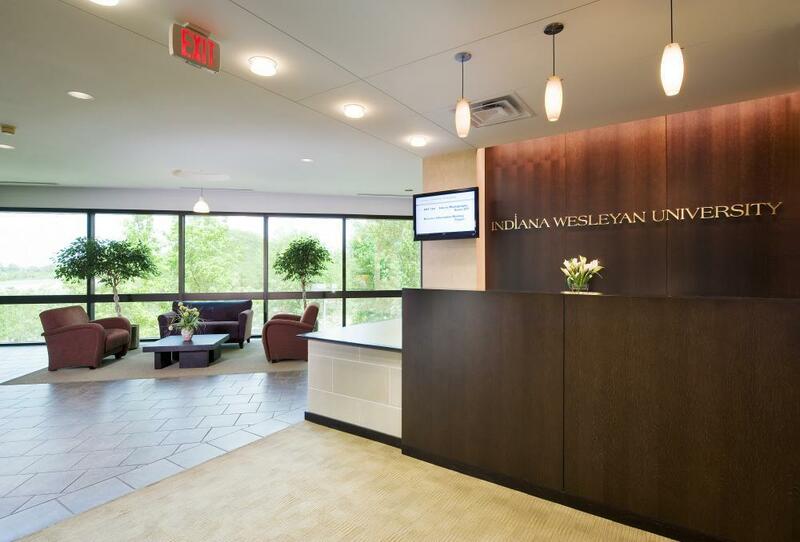 Whether you are looking for a location for your corporate meeting, health care training, business meeting or corporate training, Indiana Wesleyan offers a venue that is right for you. We can accommodate groups from 10 to 80 in a single room, and our team of meeting professionals is committed to the success of your event. 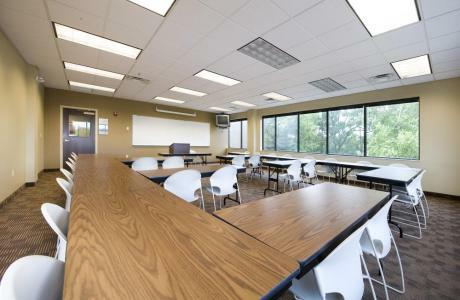 There are 16 state-of-the-art classrooms with Smart Cart technology, including overhead mounted projectors and screens. FREE WiFi throughout the facility. White boards in every classroom. Conference phones available (no charge). Beverage service is provided exclusively through Indiana Wesleyan University's Conference Services. Outside catering is permitted (IWU does not have the capacity to provide catering services). An approved list of vendors is available upon request. All conferencing rates are arranged by the Regional Operations Manager and the Conference Services staff. Guarantee: Purchaser will provide the University with a guaranteed number for the conference(s) no later than noon two (2) business days before the function. The charges for which Purchaser shall be liable will be based on said guaranteed numbers, or actual head count, whichever is greater.The University does not guarantee availability of facilities in excess of that required for the guaranteed head count. Cancellation: If Purchaser cancels this agreement less than three (3) business days before the first event date appearing in this agreement, Purchaser agrees to pay direct costs incurred by the University specifically in preparation to fulfill this agreement, and, in addition, to pay the University as liquidated damages for its lost business opportunity, an amount computed as 50% of the room fee.